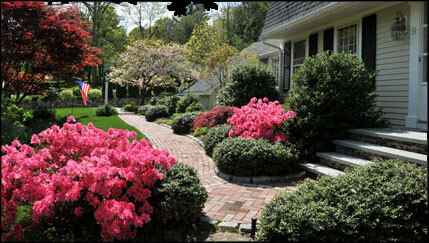 Spring is the perfect time to mulch, prune and plant. Mulching not only makes your landscape look more attractive but also helps keep weeds down, preserves soil moisture, prevents erosion and moderates the soil temperature to keep your plants healthy. Pruning plants in the spring will help to accelerate growth during the season and many plants are best suited to planting in the early spring. Spring is also a great time to transplant many different plants, fertilize to encourage healthy and sustainable plants year-round and of course, spring is a great time to begin weed control. Protecting your investment in your plants, trees and shrubs requires accurate pruning techniques and timing. Disease, insect and structural damage are almost always deterred by making the right decisions when pruning. While some trees and shrubs can be pruned at just about any time of the year, some have a small window of opportunity, and if that window is missed, the plants will suffer. 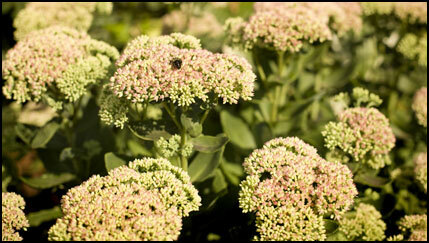 Summer is also the perfect time to add new perennials to enhance your summer color or plan for the fall. Our team is ready to tackle any storm that a new England winter gives us. 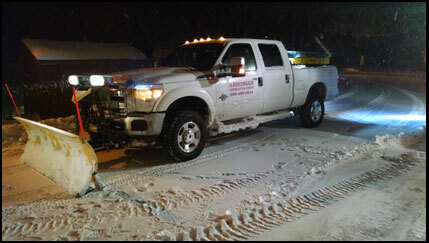 We provide snow and ice management for both residential and commercial sites. A customized plan is created for each site to provide the best service. We have the advanced snow equipment needed to take care of any snow storm. 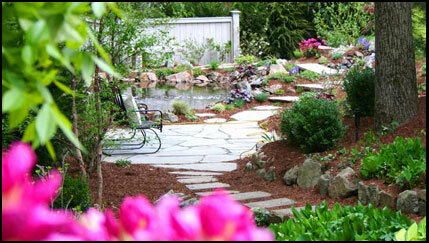 Doug has been with Ahronian Landscaping & Design since 2011 and has been working in the industry for 12 years. Doug's knowledge in plant health care and horticulture are beneficial to the company. Doug is always eager to learn something new and is often taking classes to sharpen his skills. Doug is a Mass. Certified Horticulturist, a licensed Mass. Pesticide Applicator, has a Mass. Hoisting License, and has obtained a Class B CDL.